Buy stainless steel corner guards direct from the manufacturer. 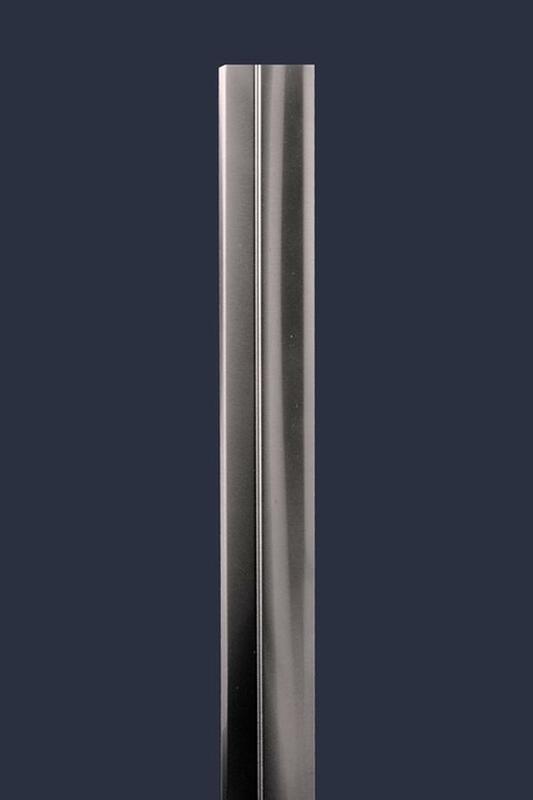 We mass produce the most popular stainless steel corner guards and pass the savings to you. Our metal corner guards are the perfect solution to fixing damaged corners and avoid repeated repair costs. We are now selling house corner guards for $19.00. Normally sells for $40.00 in big box stores. Other sizes and applications also available on our website. We ship to Hamilton, Windsor, Toronto, London, Mississauga, anywhere in Canada and United States, USA.